By Nurul Halawati Azhari TAIPING (Bernama) -- A wooden traditional house complete with a verandah located right at the foothill of Bukit Jana, serves as an iconic attraction for the town of Kamunting in Taiping. 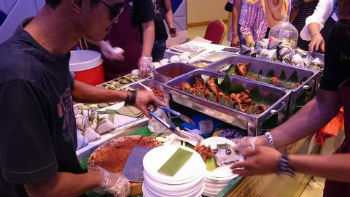 By Afiqah Mat Rozi and Muhammad Hafiizh Alias KUALA LUMPUR, Nov 4 (Bernama) -- 'I Eat Nasi Lemak 2014', an event organised by FriedChilies Media Sdn Bhd, came back again this year; bigger and better than ever. 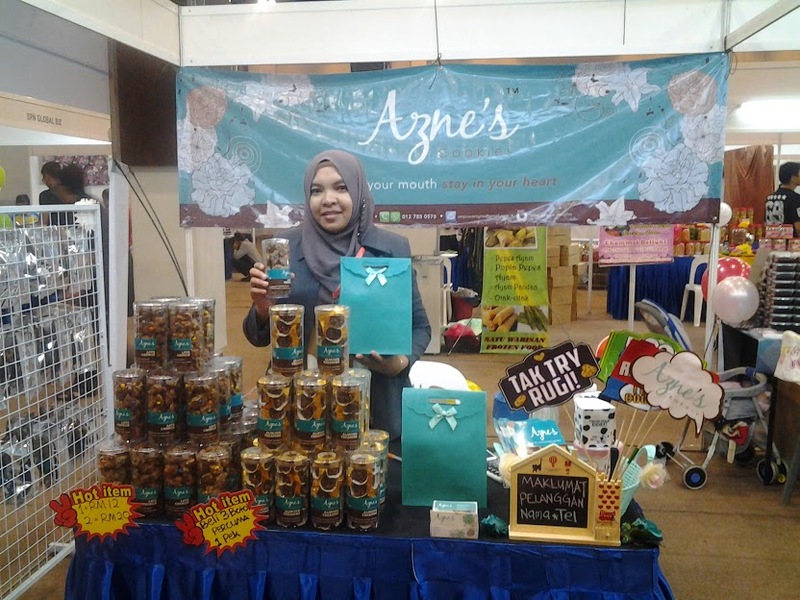 By Murni Nasri JOHOR BAHARU, Nov 3 (Bernama) -- Stories about young professionals taking an about turn in their careers to venture into business are so common now but never cease to inspire readers. 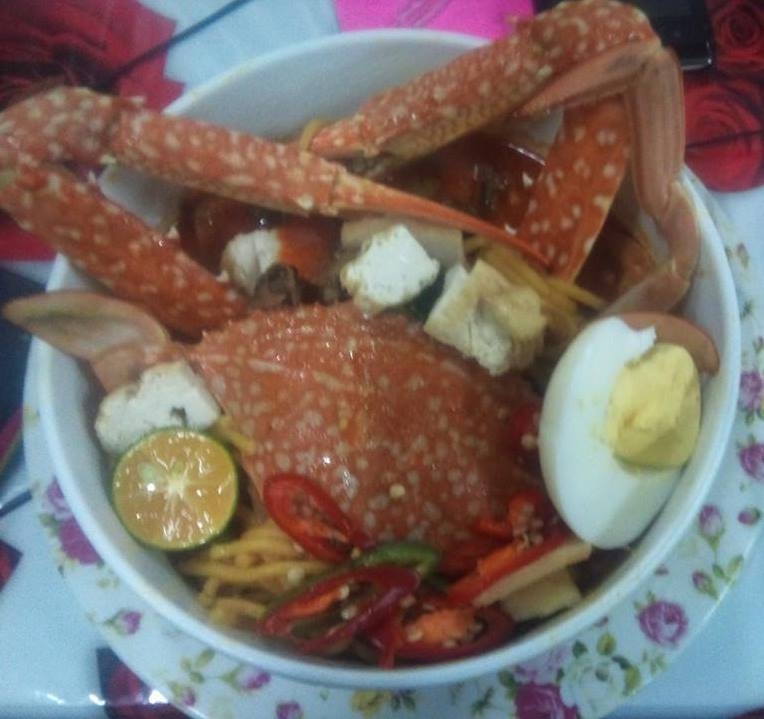 By Murni Nasri KUALA LUMPUR (Bernama) -- If you are going south to the land of "Laksa Johor", why not take the exit at Yong Peng Utara and head to Parit Yaani, Batu Pahat to sample another of Malaysia’s favourite dish with a twist, a deliciously spicy curry noodles with one, big fat crab on top! 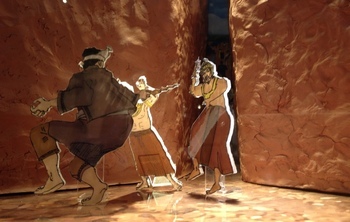 By Hidayah Nazri Last of a two-part article on the Kembara Cuti-Cuti 1 Malaysia (KCC1M): Melaka programme, organised by Gaya Travel Magazine and Tourism Malaysia Melaka MELAKA (Bernama) -- The Hang Tuah Centre, known locally as 'Perkampungan Hang Tuah', has been given a touch of new technology as a tourist attraction. 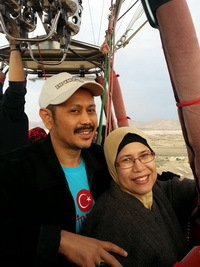 By Salbiah Said Last of a three-part feature on Cappadocia's Splendour ISTANBUL (Bernama) -- The clear skies and light winds at dawn in Cappadocia on Sept 17, 2014 was the key barometer for a group of Malaysians on a visit to Turkey, to take their first flight in a hot air balloon. By Hidayah Nazri First of a two-part article on Kembara Cuti-Cuti 1 Malaysia (KCC1M): Melaka, organised by Gaya Travel Magazine and Tourism Malaysia, Melaka MELAKA (Bernama) -- Bahtera Merdeka, the latest initiative of the state government, is set to realise Melaka's goal of positioning the state as the world's main tourist destination.